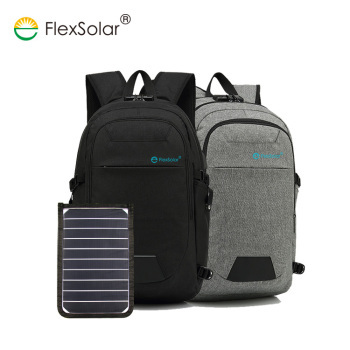 This solar bag is cool, popular and antitheft, suits business, travelling, meeting and daily use, with solar powered panel, you can charge your electronic devices at anywhere you want. 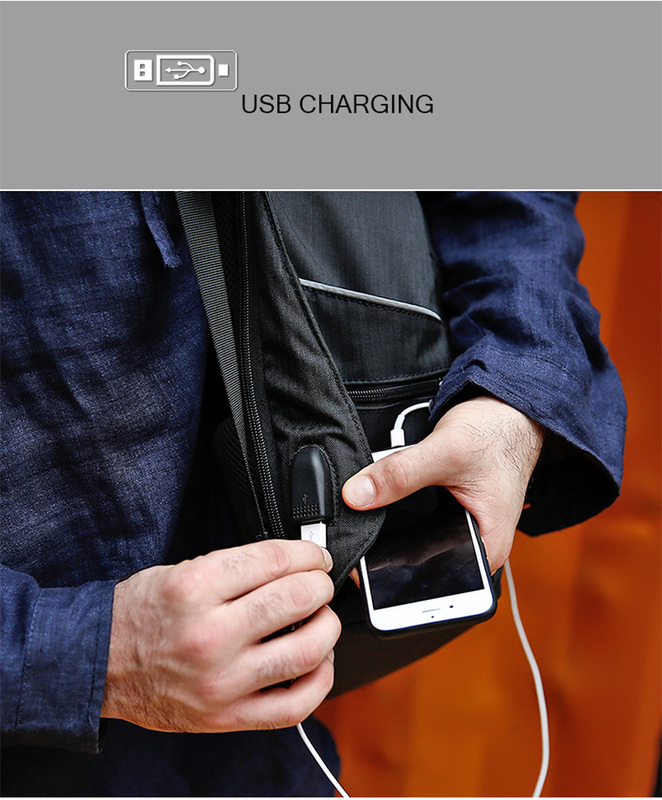 * Waterproof: we use waterproof fabric to shape this portable solar powered bag, you will not worry about suddenly rain any more. 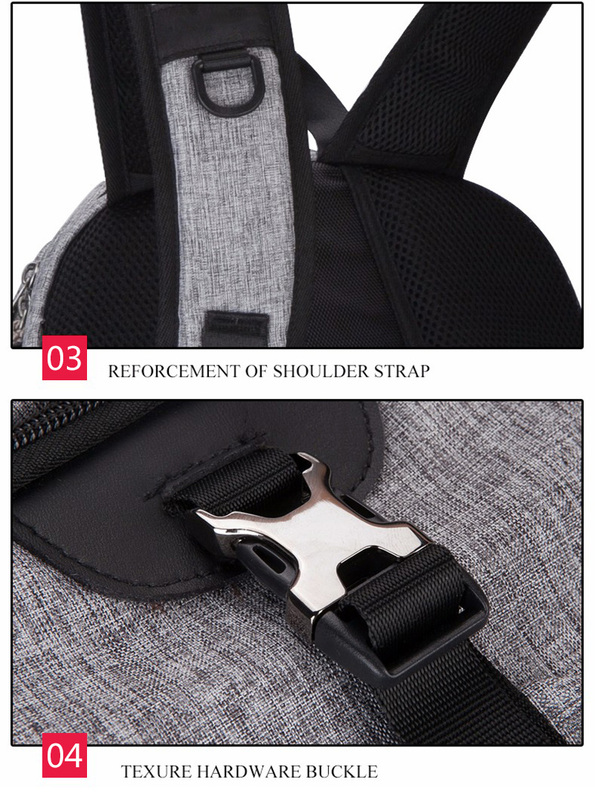 * Friendly Fabric: PC coating film main material and polyester fabrics makes you wanna wear it everyday. 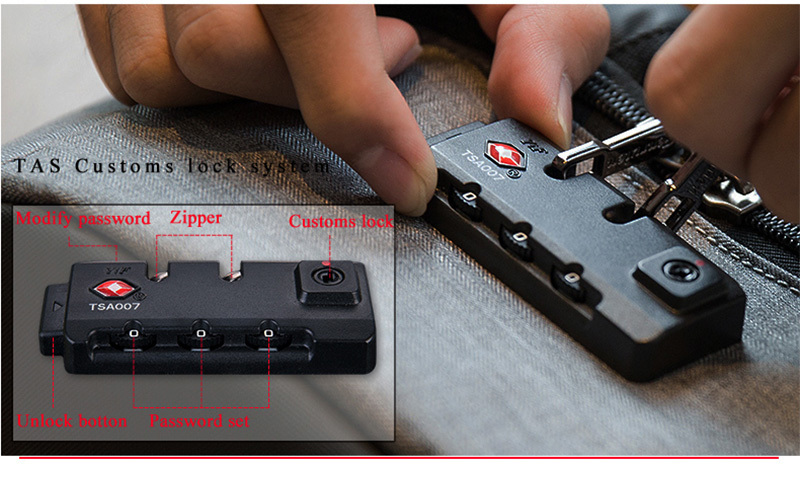 * Antitheft: we use antitheft design to make sure your devices safe while outside. 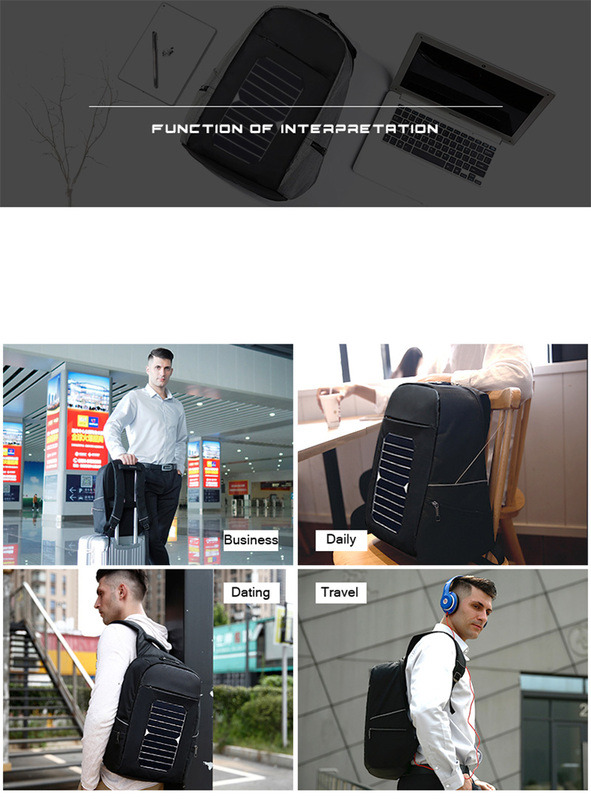 daily use, business meeting, travelling etc. 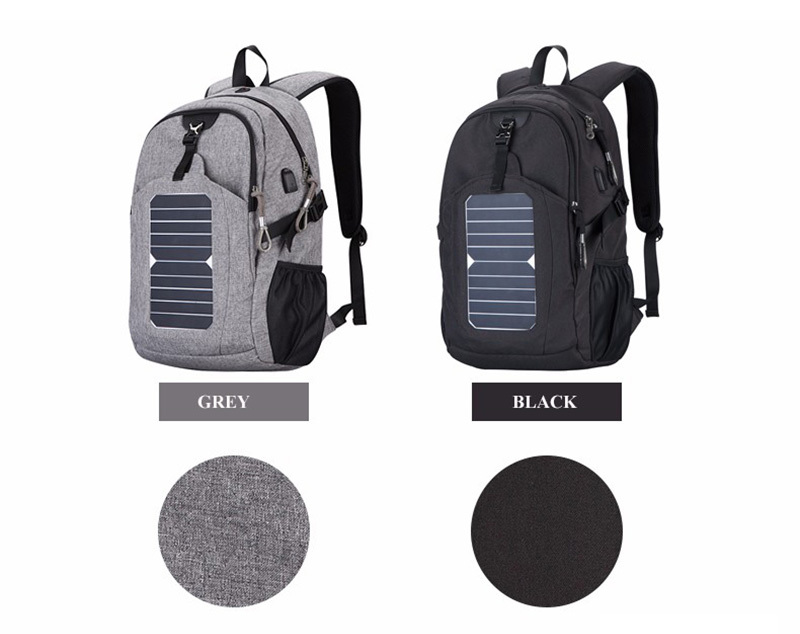 We design solar backpack to meet your request. 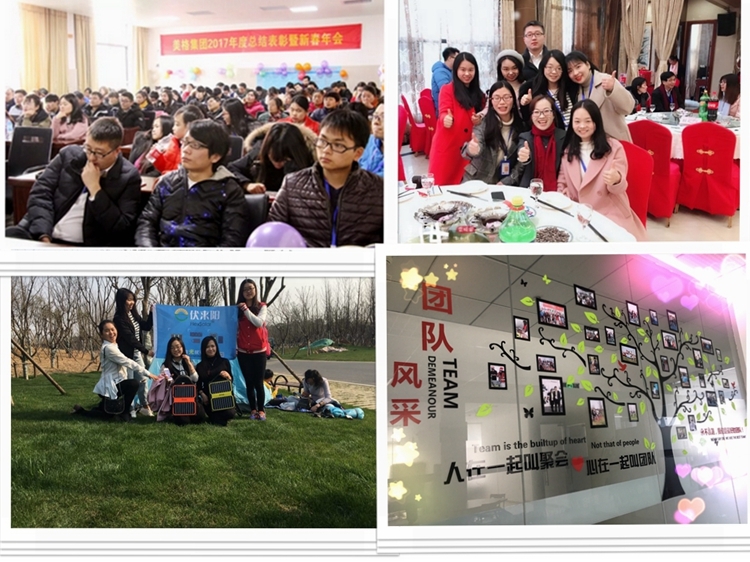 In the past decades, we have worked with lots of worldwide famous brands. 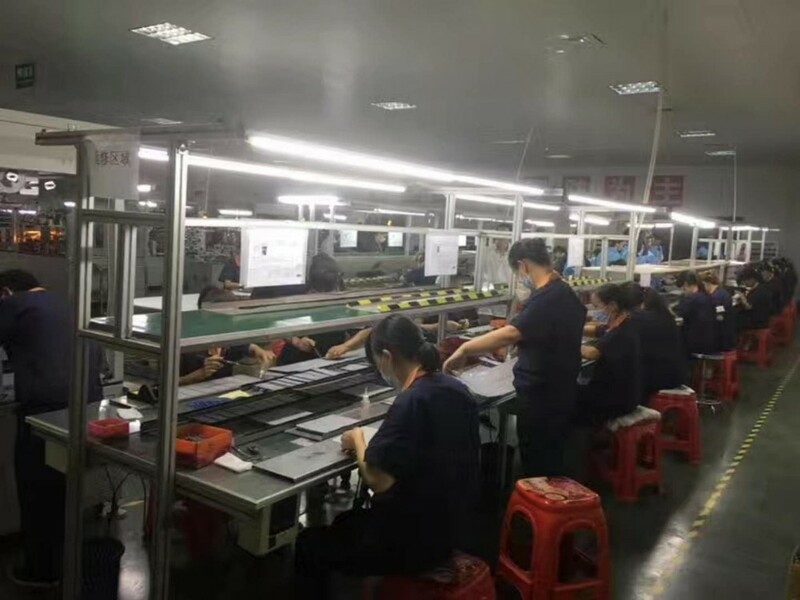 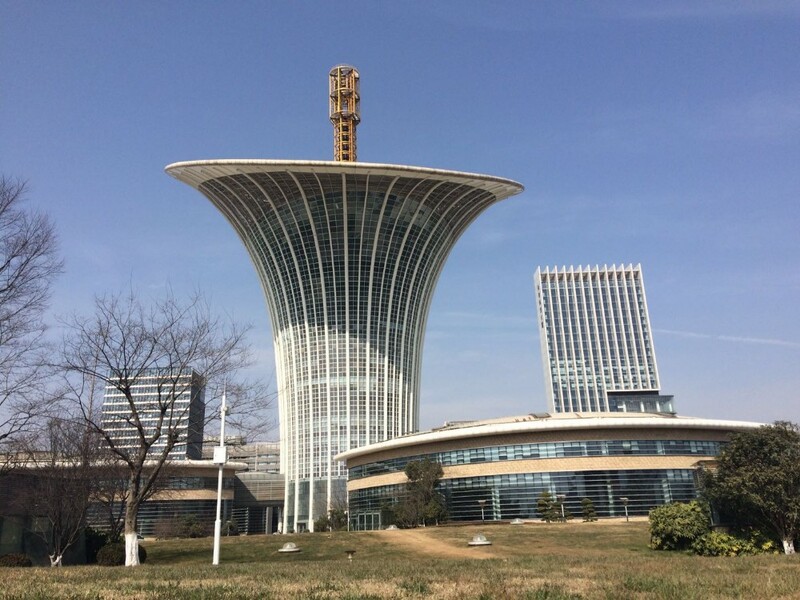 Reputations accumulated from our high quality products, resonable price and large producing capacity. 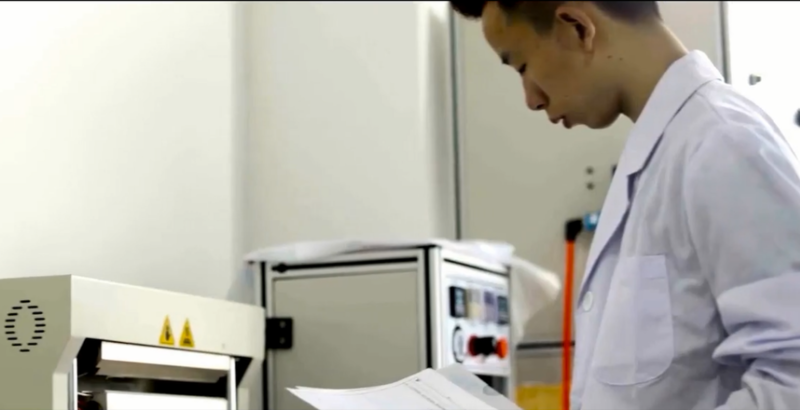 Nearly 40% of our clients choose Flextech Bag to be their sustaining supplier over 10 years. 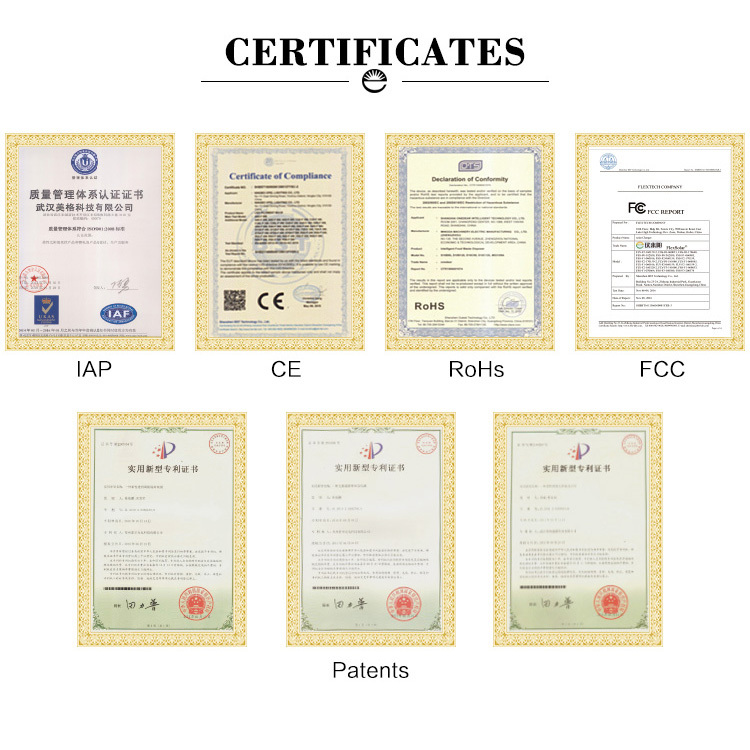 Flextech has always been recognized as a solar product manufacturer that stands by its quality. 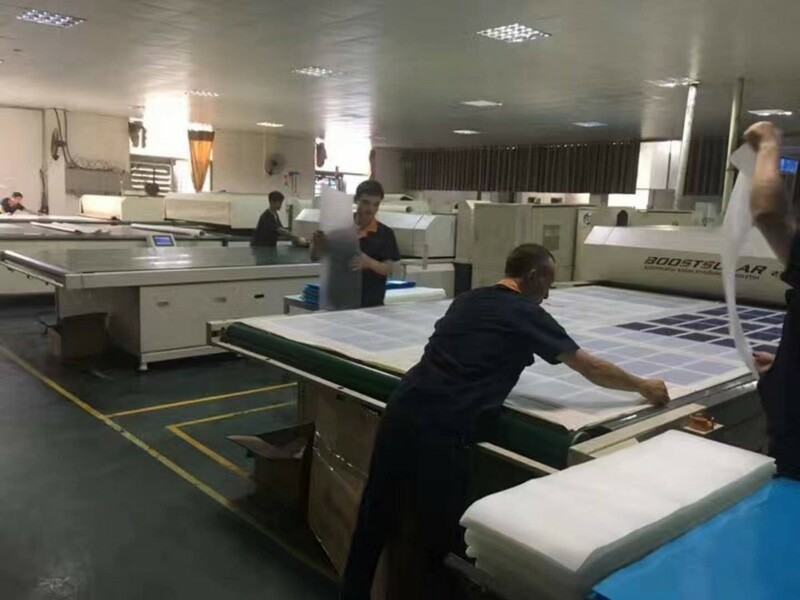 Producing quality product is a core value which guides our company, along with providing fine services at competitive price. 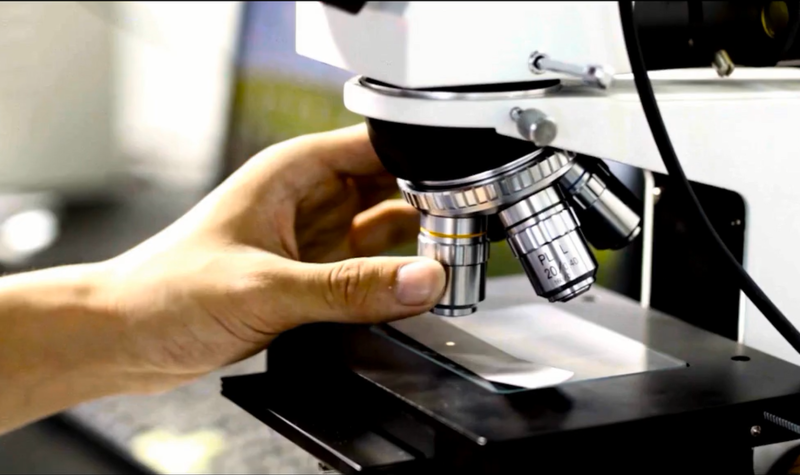 ​Through our technological expertise and international management standards, our customers see us as their long term reliable and responsive business partner. 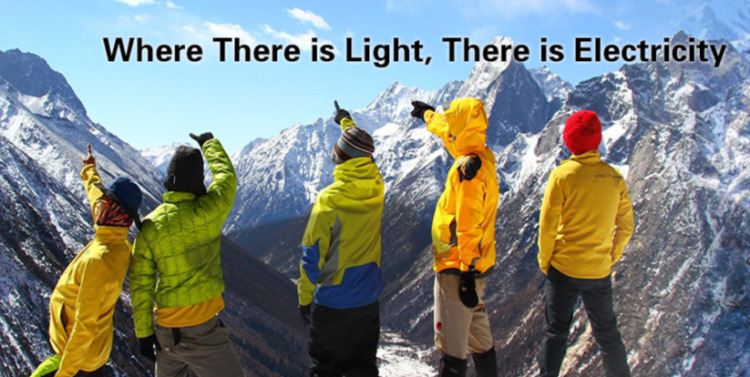 Pls do not hesitate to become our next partner. 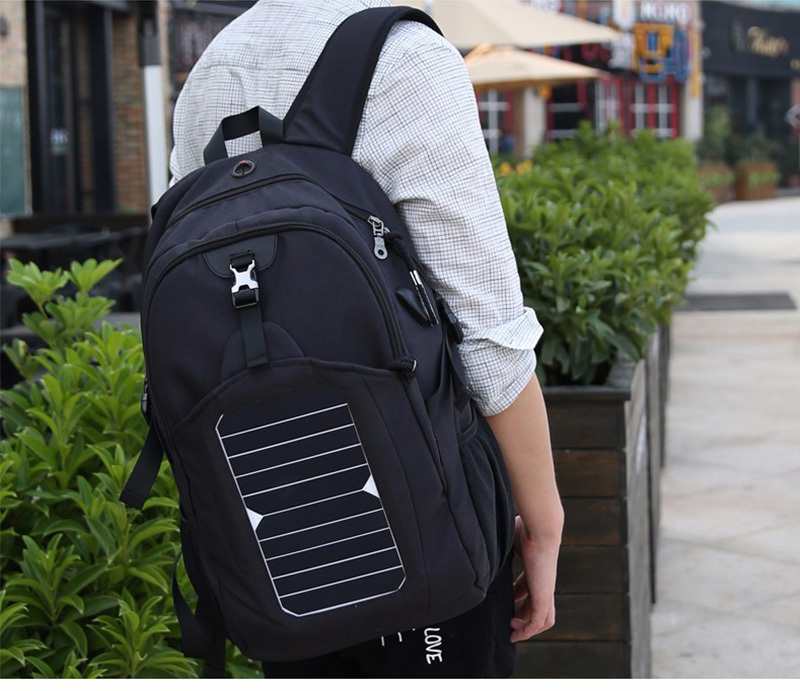 Put all your devices and cards into this fashion solar power backpack, make your trip efficient and simple. 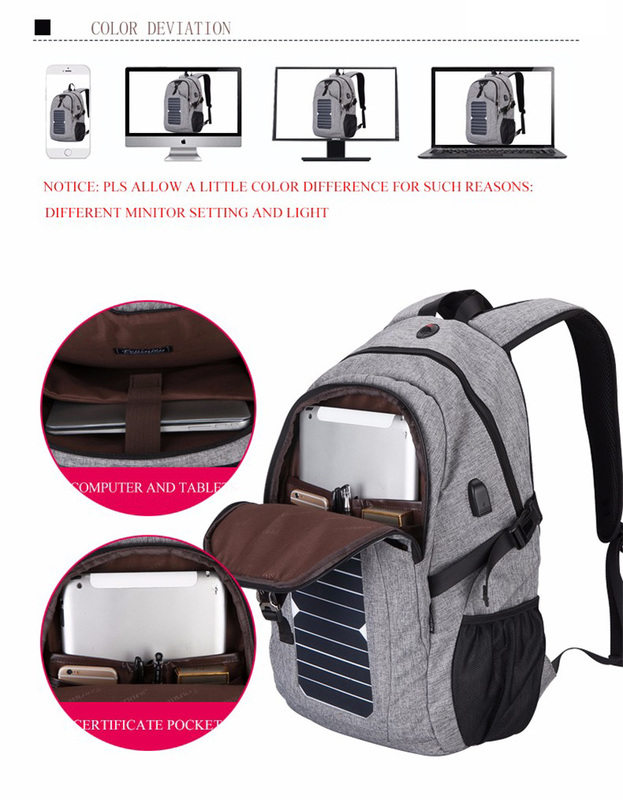 There is no need to worry about theft or accidents, because we have anti-theft wires, just enjoy your daily life. 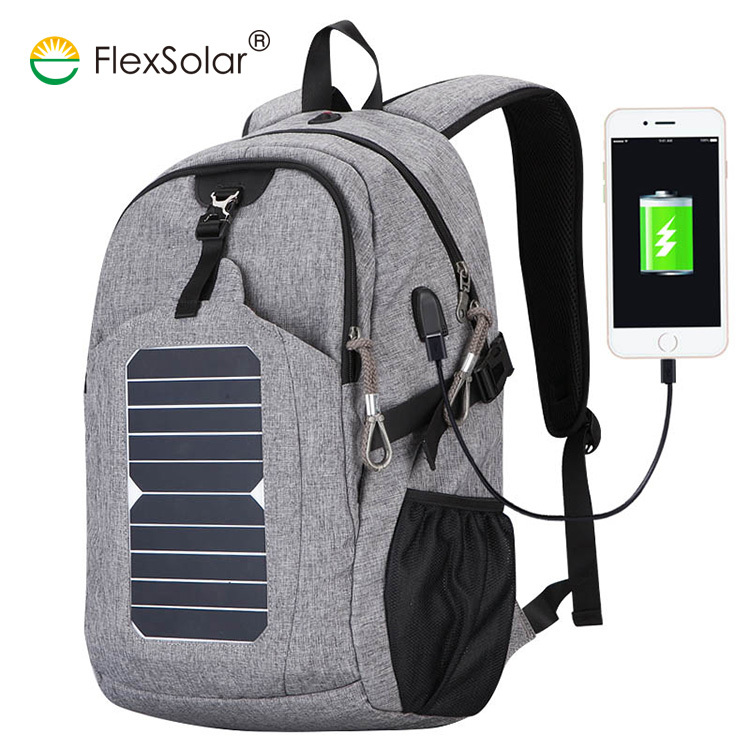 Take this solar backpack with you while traveling, you will look more cool and it will bring much power and fun for your trip. 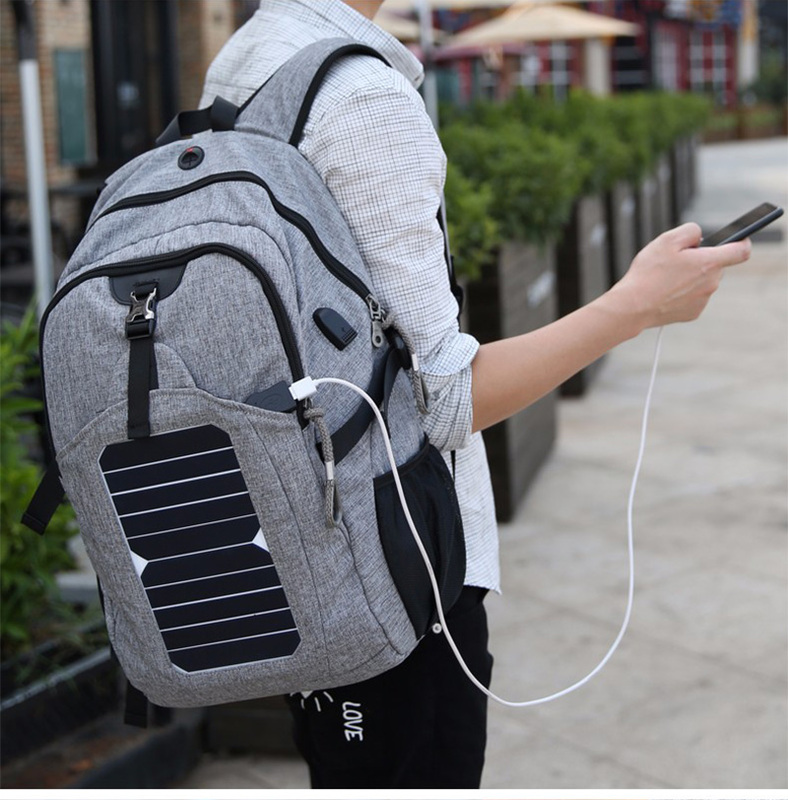 Use this solar backpack to charge your phone and devices at anytime any where outside. 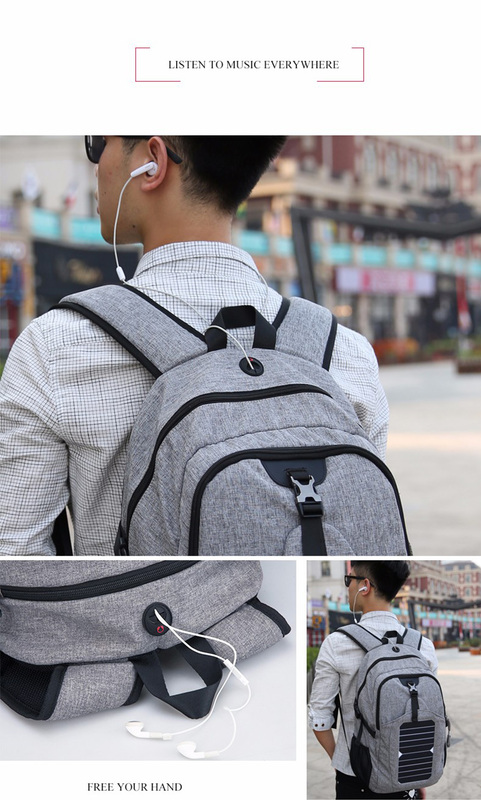 With this solar backpack, enjoy music, enjoy life outside.